Detroit's Mayor needs to get more involved in the education of the city's youth. The city's future, including it's viability, depends on it. Part of his job is to lay the groundwork for future prosperity for the municipality and he cannot sit on the sidelines and hope for better results at DPS! He must provide his expertise and opinions. I am not suggesting DPS come under the wing of the Mayor. I propose a formal communications link that allows interaction and feedback flowing in both directions. Both the city and DPS are in need of a larger middle class. If this does not happen neither entity will prosper and achieve their objectives.The city will not achieve its objectives of stabilizing its population, let alone growing, without good schools. Good schools will not happen if the population does not at least stabilize while its household income grows. The city will not attract a middle class from the suburbs without good schools. Perhaps the Mayor should have a non-voting seat on the Board of Education and the President of the school board have a non-voting seat on City Council . 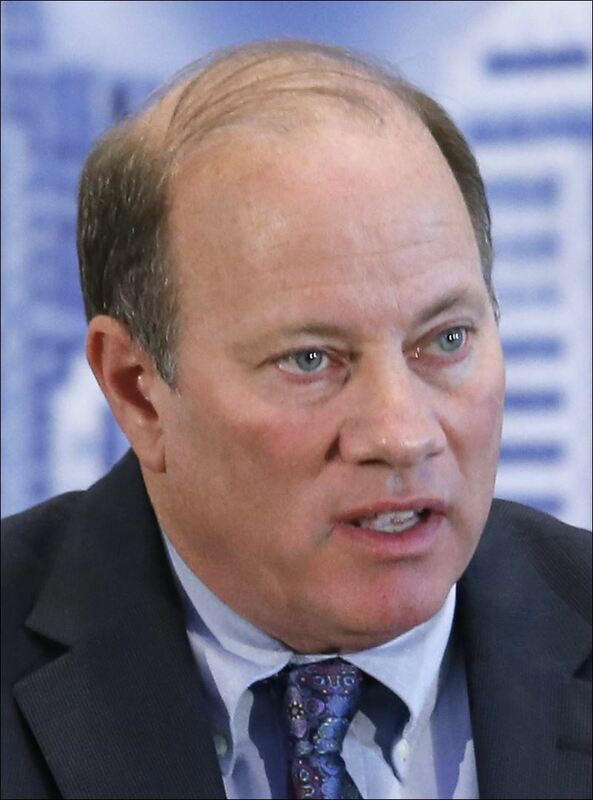 A plan needs to be developed and two main issues of that plan includes whether charter schools are helping or hurting education in Detroit and where does the city get the funds to implement the plan. One thing we do know is that charters have taken a significant number of students away from DPS while leaving much of the fixed costs with the public school system. This is contributing to the financial woes of DPS. We also know the States Education Assistance Authority failed.